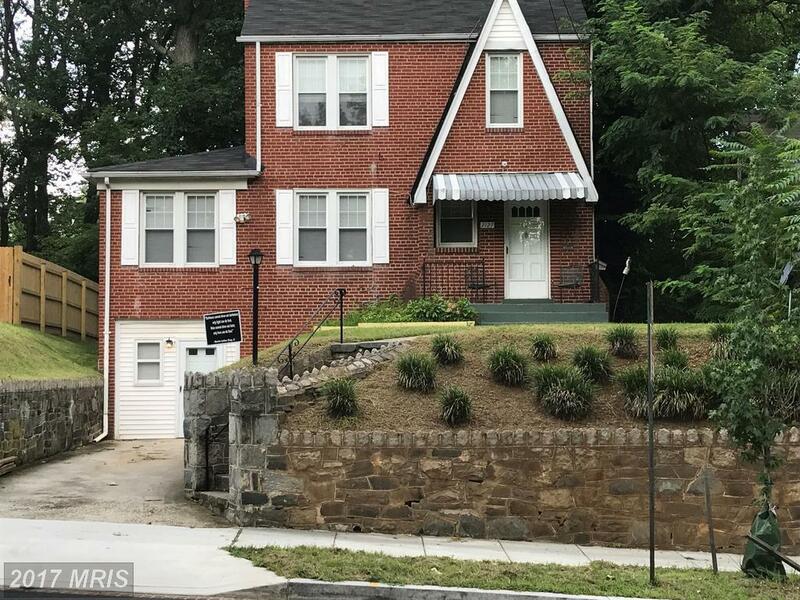 Stately brick home located in the Hill Crest/Capitol Hill extended area. Amenities include gleaming hardwood floors, 9' ceilings, fireplace, sunroom, upstairs balcony and 2 decks, crown and chair molding, a den and much more. The incredibly spacious finished walk out basement includes a full bath, a recreation and game room. The large rear yard is an entertainers dream. Minutes to everything!